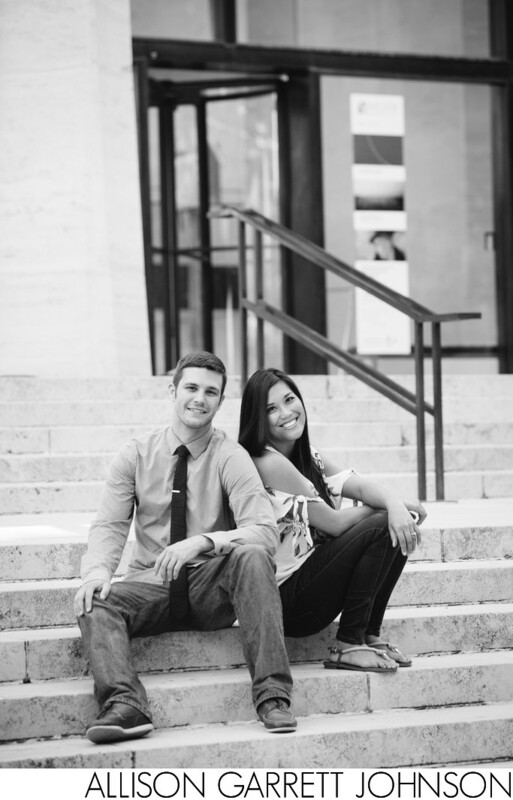 Austin and Marife requested their engagement session at the University of Nebraska downtown campus since they had both attended school there. We started their session on the steps of Sheldon Art Gallery. Location: Sheldon Museum of Art, 1209 R Street Lincoln, Nebraska.